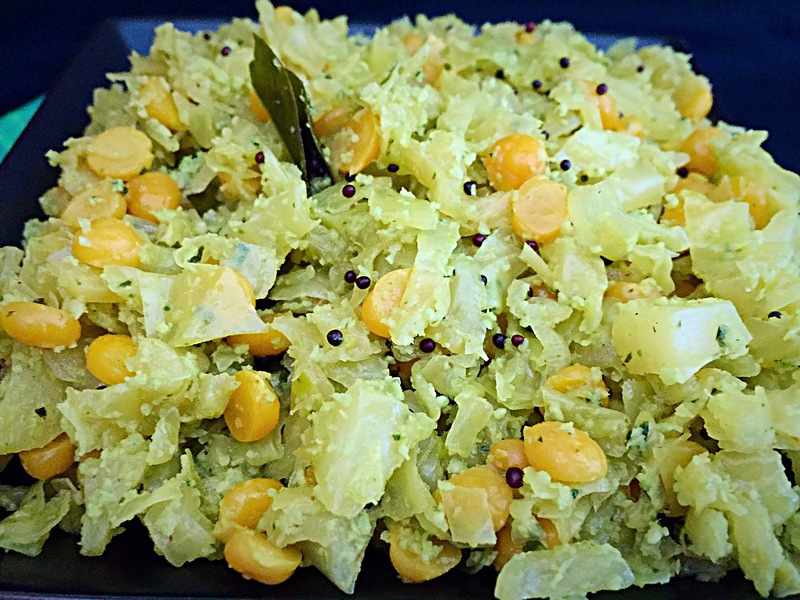 Cabbage stir fry is a very common dish made at home. 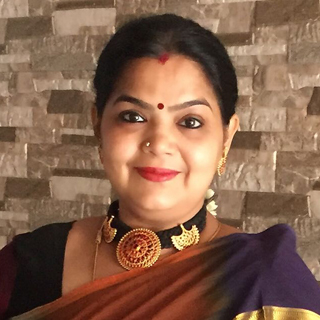 Today, for the first time,I have made it in Andhra style. I followed the recipe from sailusfood.com. I did make few small changes in the recipe. 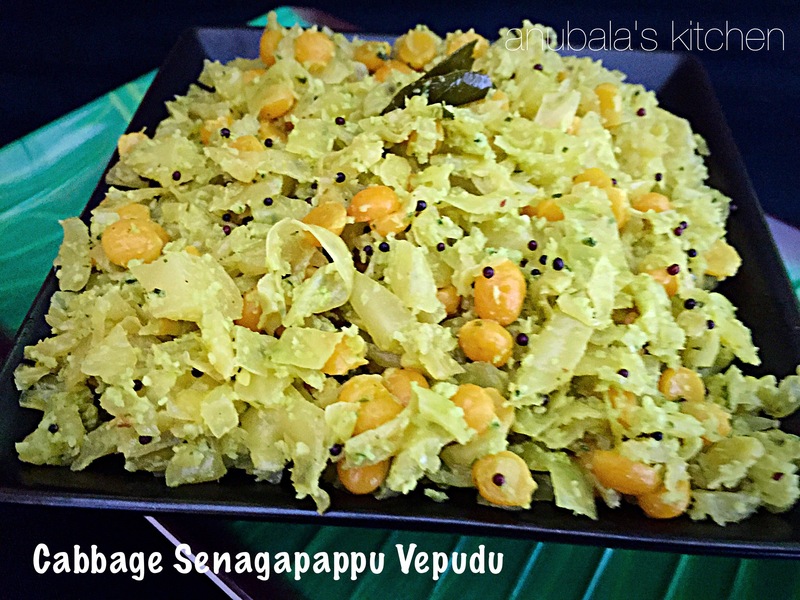 Senagapappu means chana dal ( Bengal gram/ kadalai paruppu) in Telugu and vepudu means fry. Wash and soak chana dal for 30 mins. Drain and keep it aside. Heat oil in a pan. Add mustard. When it starts spluttering, add curry leaves and hing. 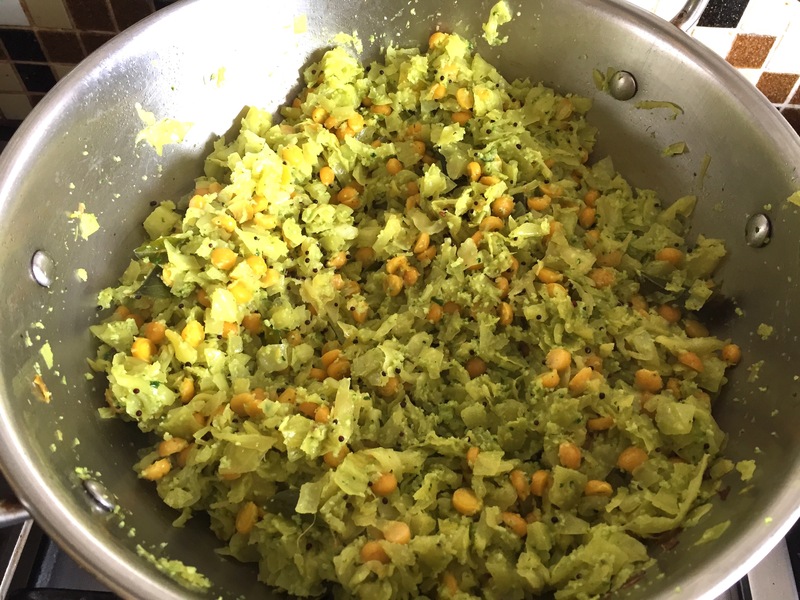 Sauté for few seconds and then add chopped cabbage, soaked chana dal, turmeric powder and salt. Mix well and add 1/2 cup of water. 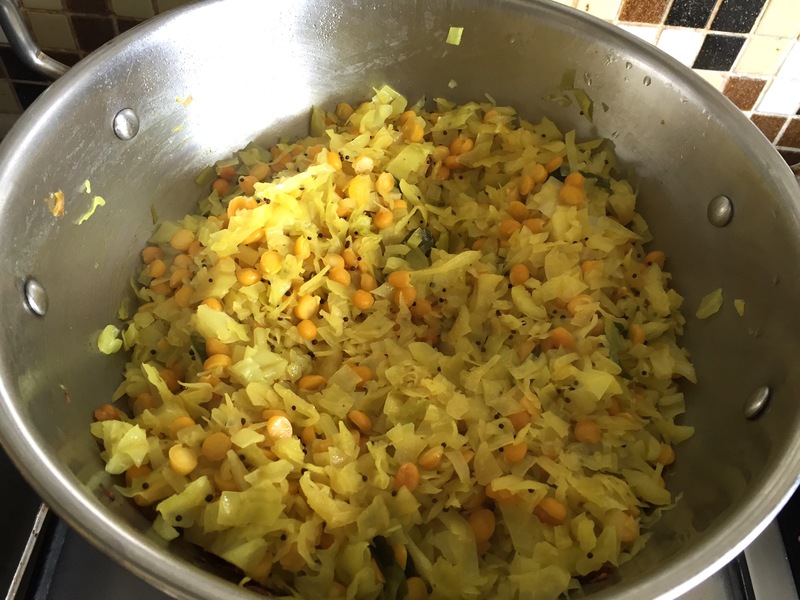 Close the pan with a lid, reduce the flame and cook till the cabbage and chana dal becomes soft and dry. 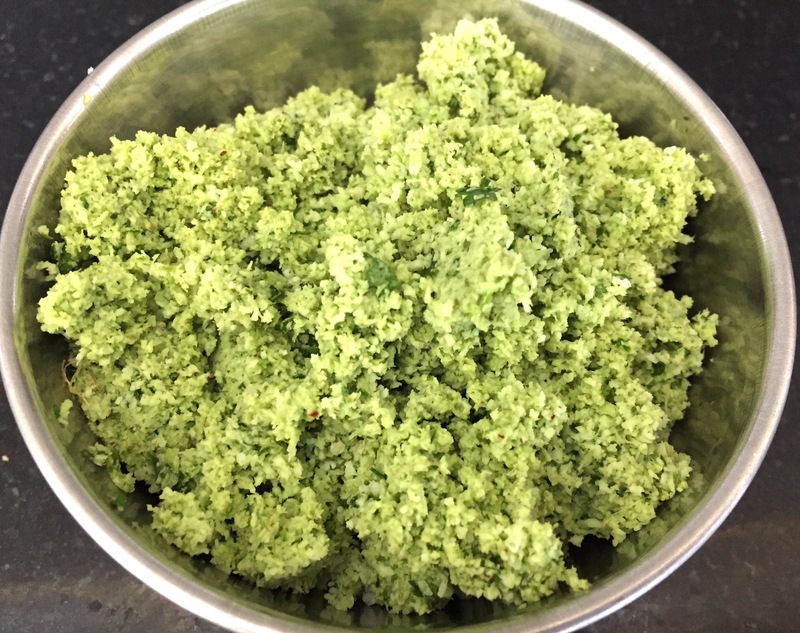 Grind coconut, green chillies, coriander leaves and ginger coarsely and add it to the cooked cabbage. Mix well and check for the seasonings. Cook for 2-3 mins and take it off the gas.